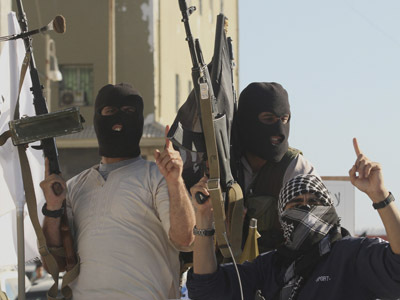 Khamis Gaddafi has been killed in the Bani Walid siege, Libya’s National Congress has confirmed. 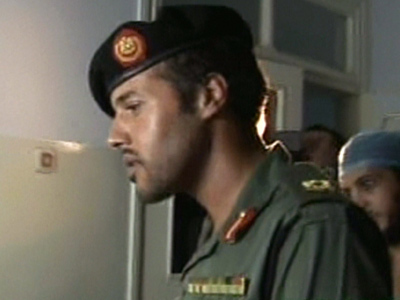 The body of Colonel Gaddafi’s youngest son has reportedly now been transferred to a hospital in Misrata. A spokesperson from the Congress said that the 28-year-old was killed “in battle,” while Deputy PM Mustafa Abushagur wrote on Twitter that his body had been found in a Misrata hospital. Earlier, conflicting reports on Twitter said that Khamis Gaddafi was apprehended in Bani Walid by government forces and later died in their custody. Khamis Gaddafi was said to have been killed by a NATO airstrike in August 2011, but this was never able to be verified. During the past year various militia groups and government forces have claimed to have killed Khamis Gaddafi. Meanwhile, Moussa Ibrahim, Muammar Gaddafi's former spokesman, reportedly posted an online audio message denying earlier reports of Khamis Gaddafi's death and his capture by government forces. It comes amidst the ongoing assault of the stronghold of Bani Walid by the Libyan army, which is looking to win over the remaining Gaddafi loyalists in the town. Violence has been ongoing in Bani Walid for over a fortnight, with Mohammed Megaryef, Libya’s de facto head of state, saying that the fight for control is not over yet. The Bani Walid assault followed the kidnap, shooting and torture in Bani Walid of Omran Ben Shaaban, credited with capturing Gaddafi last year. 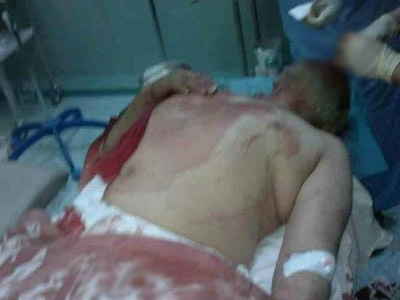 Shaban died of his injuries last month while undergoing treatment in Paris. 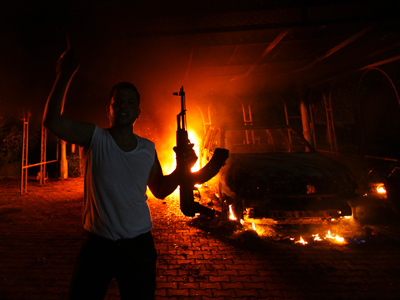 It is widely believed he was killed by Gaddafi loyalists.